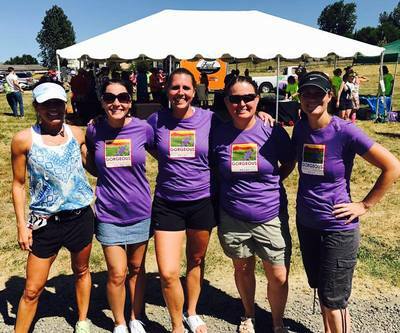 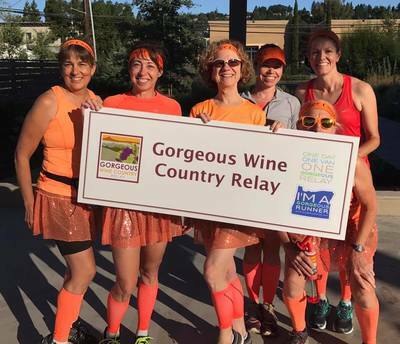 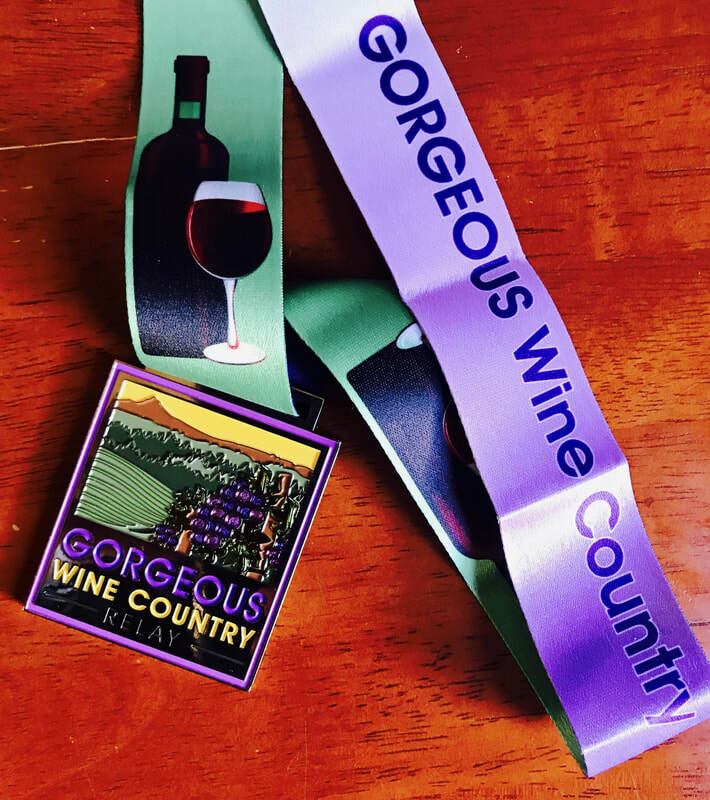 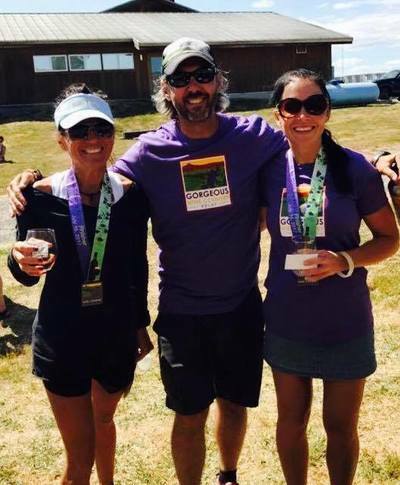 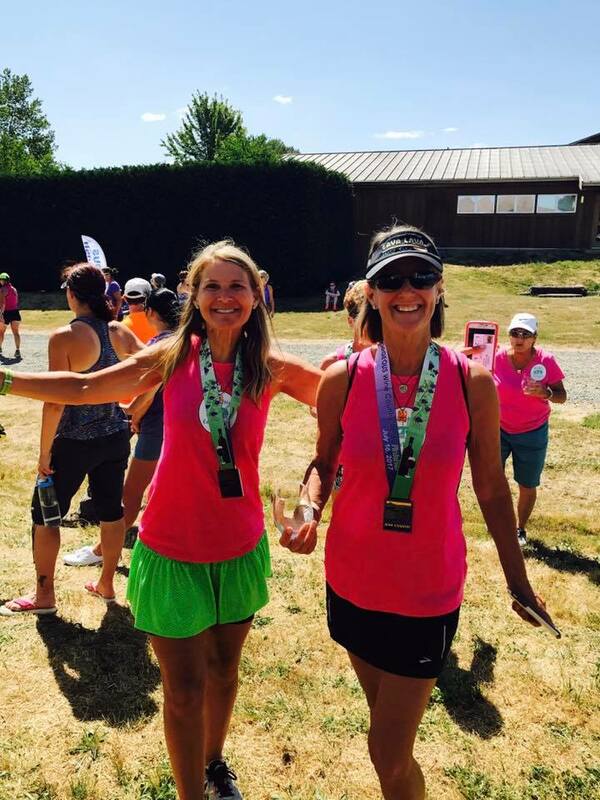 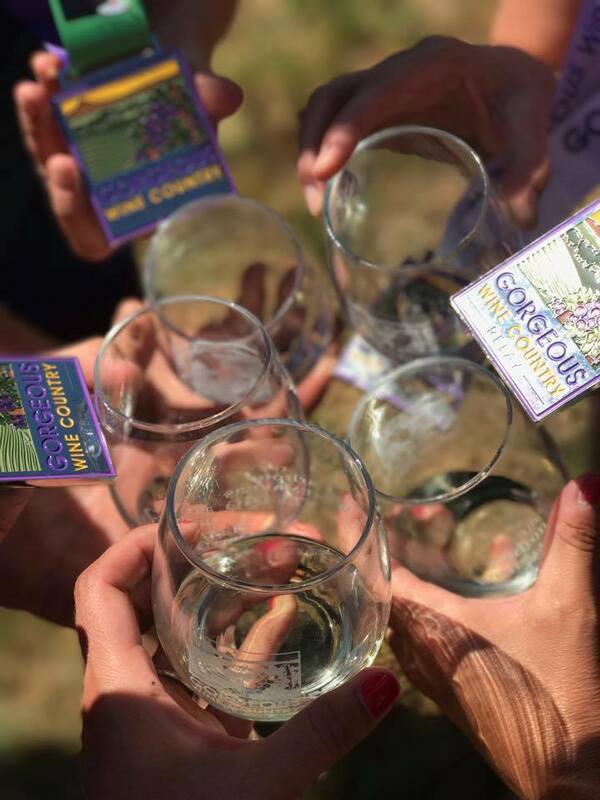 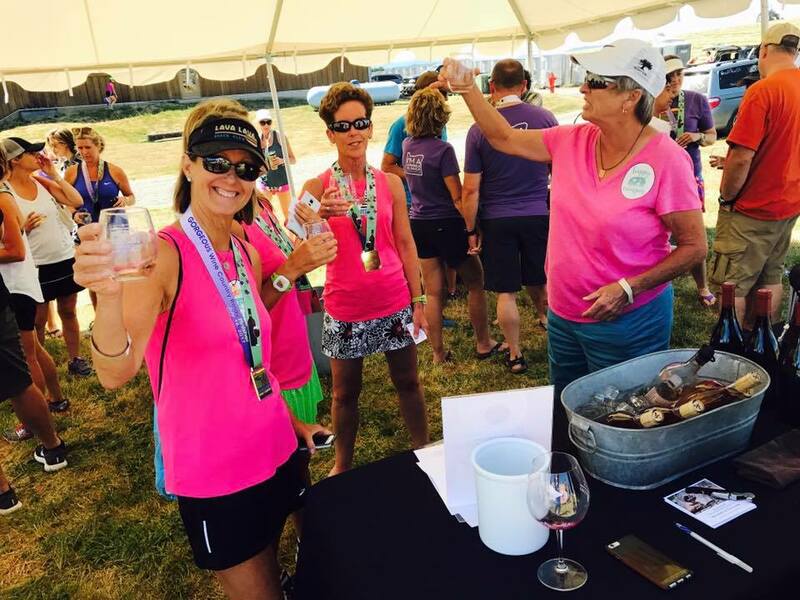 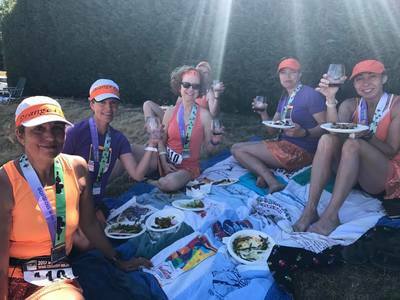 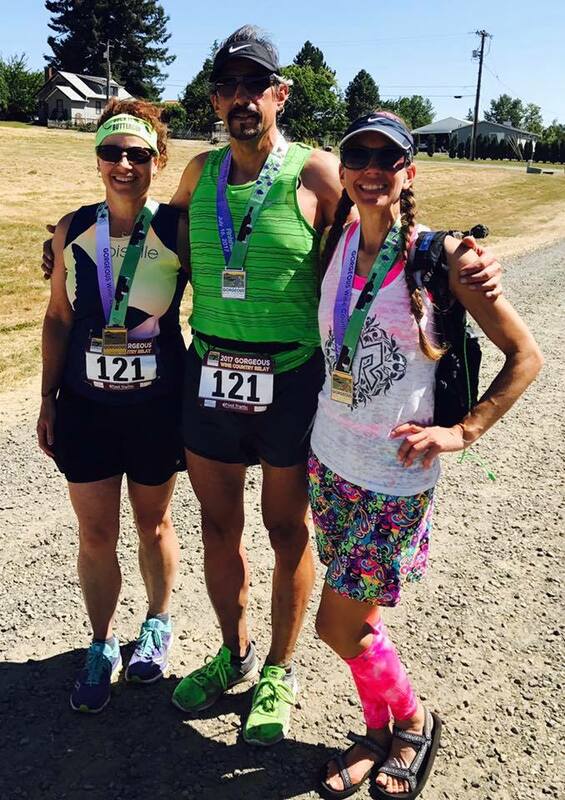 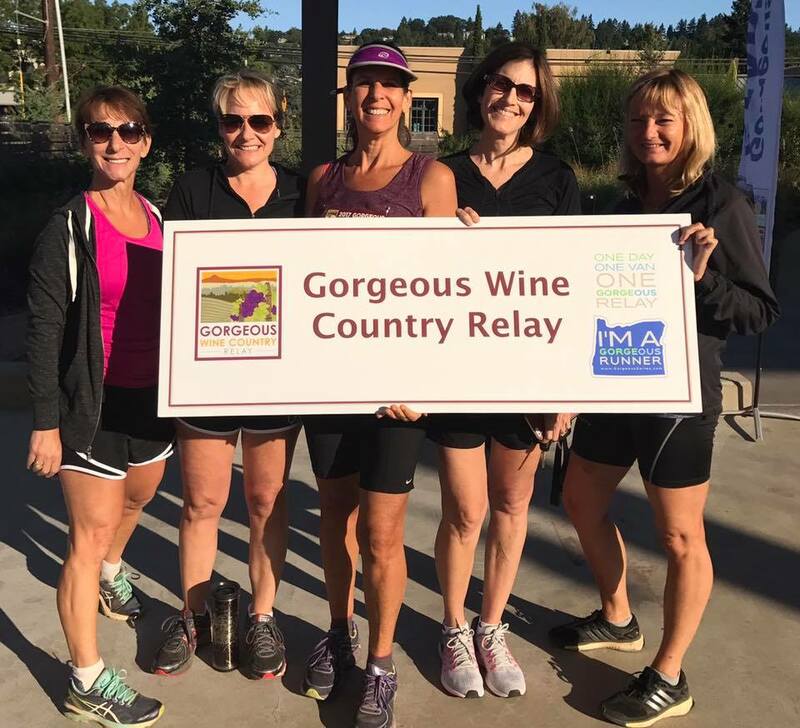 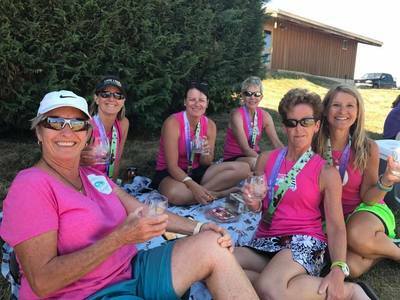 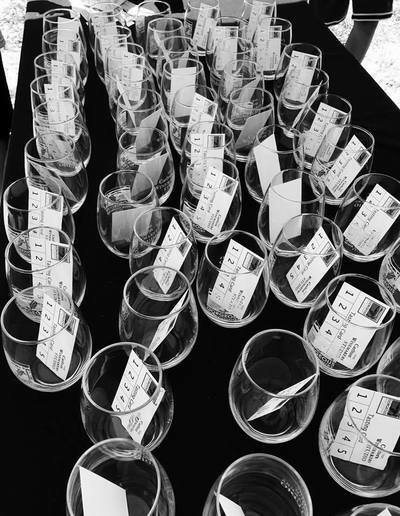 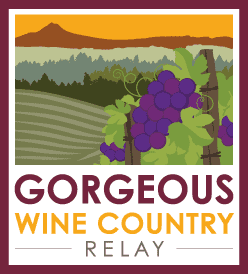 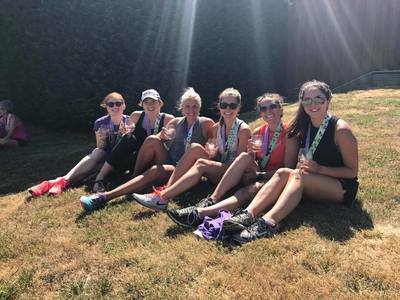 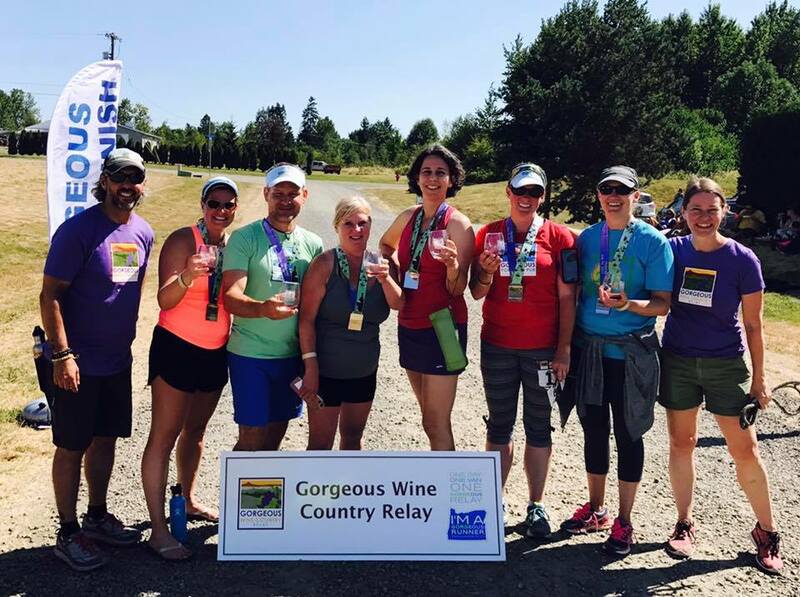 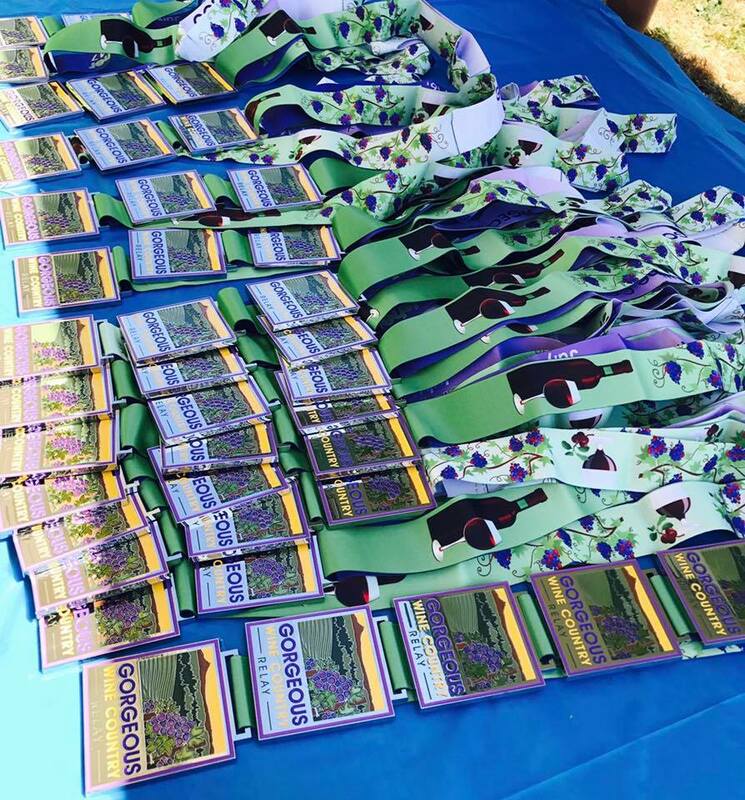 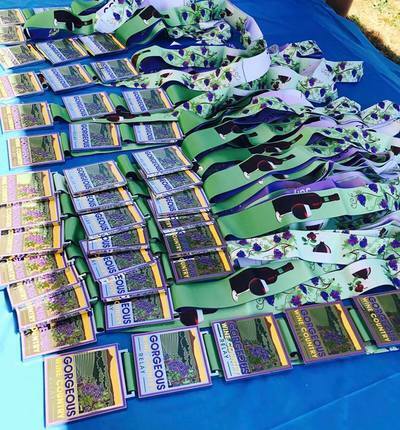 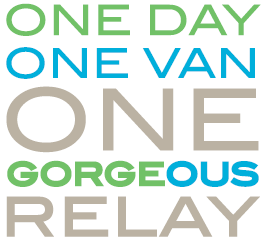 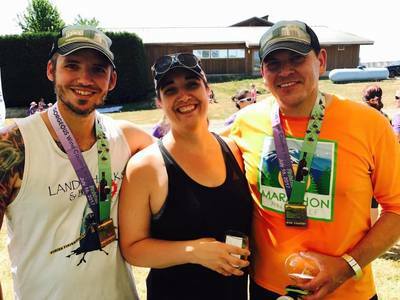 ​The 2019 Gorgeous Wine Country Relay will be held Sunday, July 14th. 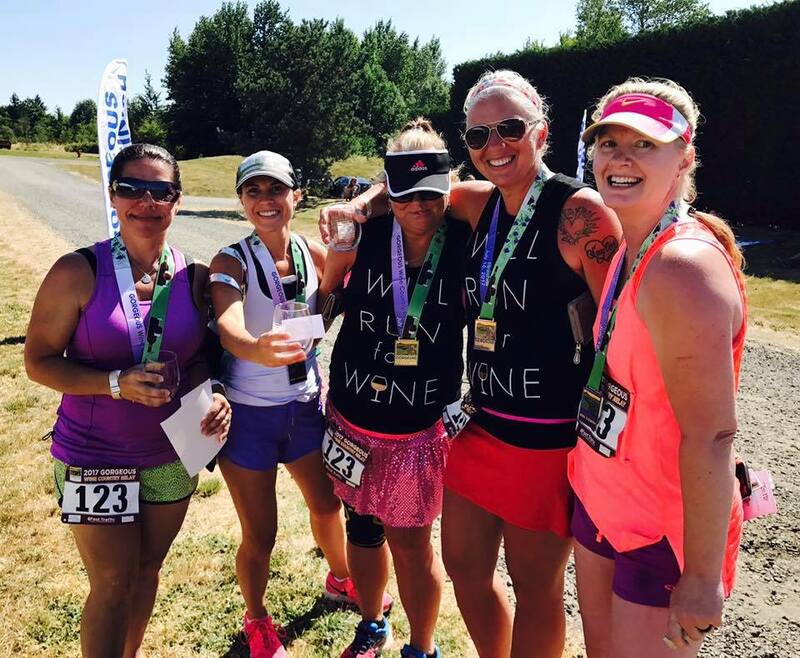 It is a Gorgeous one-day relay taking teams on a tour of Willamette Valley, which Wine Enthusiast named the 2016 wine region of the year. 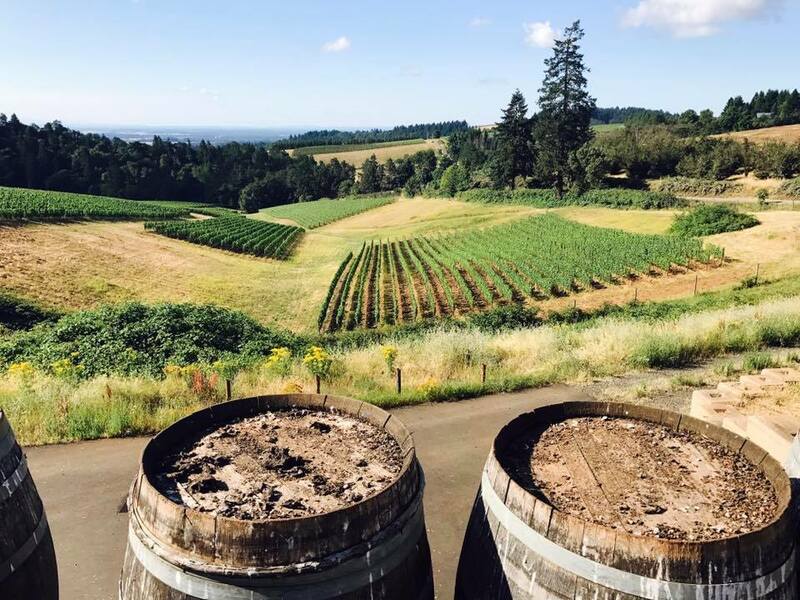 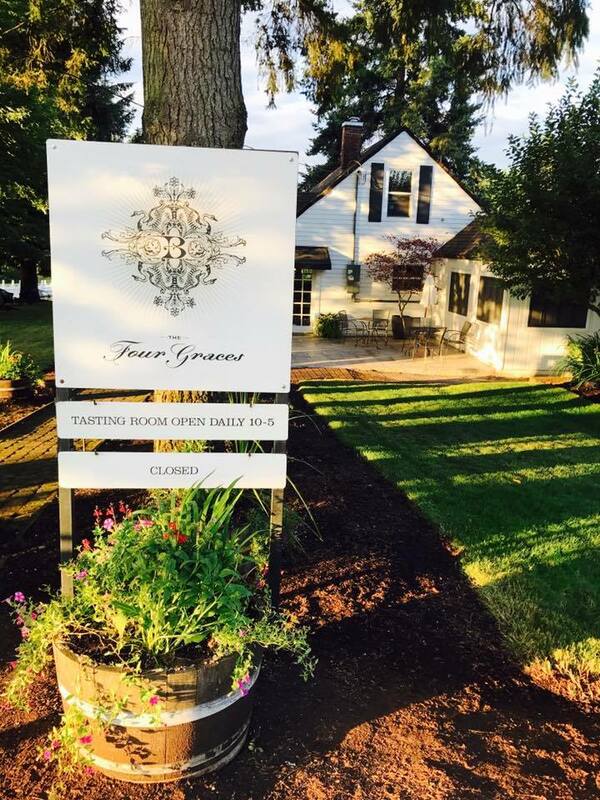 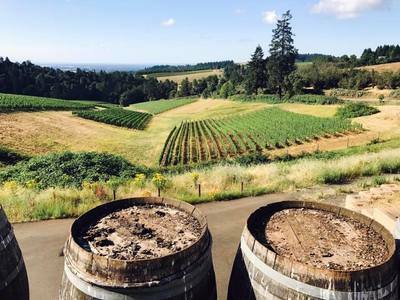 The morning starts in Dundee and winds through the beautiful vineyards, past Century Farms, and takes in the breathtaking views of Yamhill County. 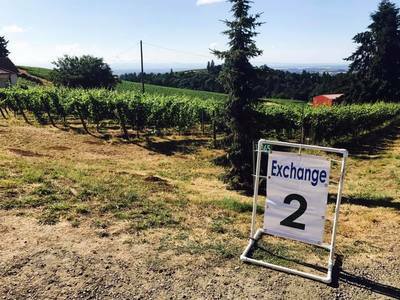 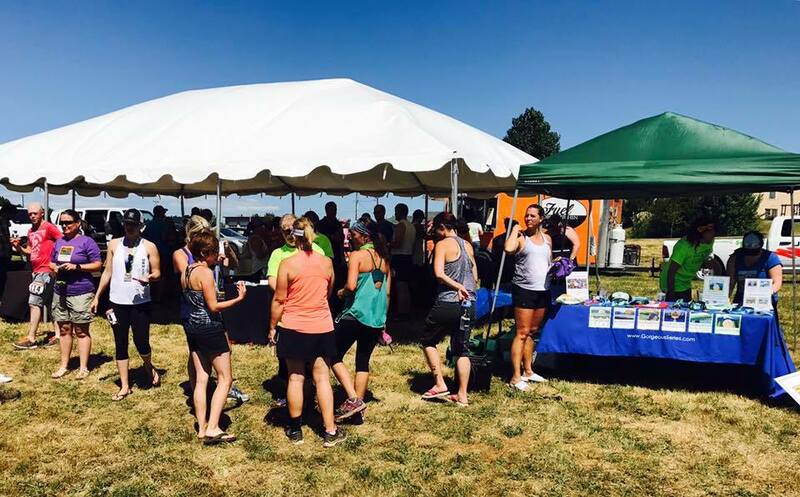 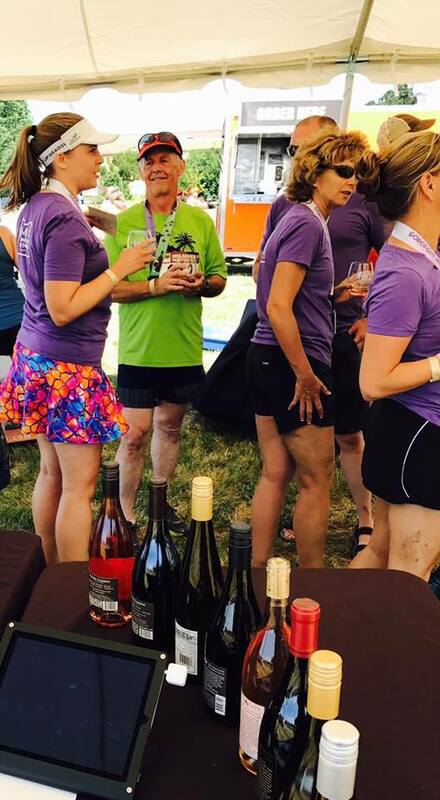 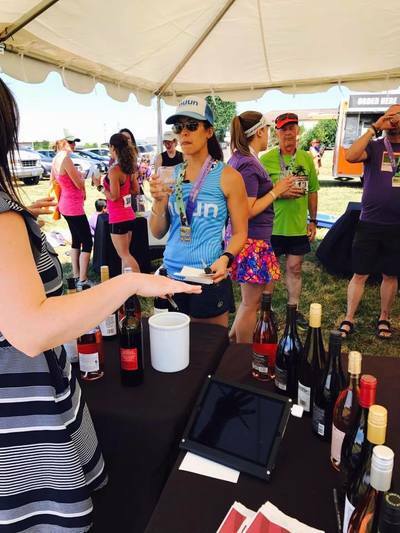 Most of the exchanges are at wineries, which offer runners tastings along the route. 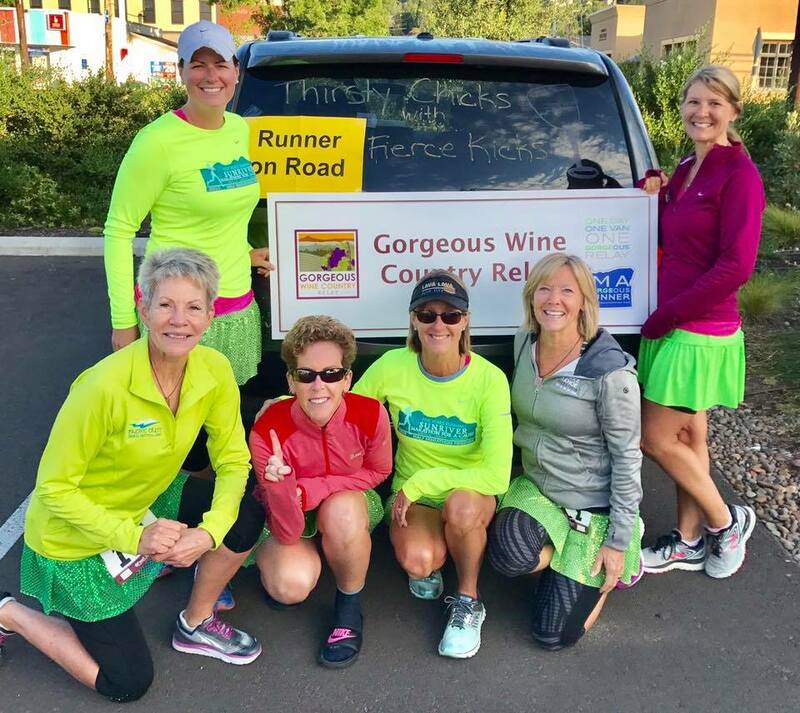 The course comprises of 12 legs covering approximately 48 miles, and concludes with a wine tasting party at The Carlton Winemakers Studio.